Make your bathroom safer and more versatile by adding grab bars. 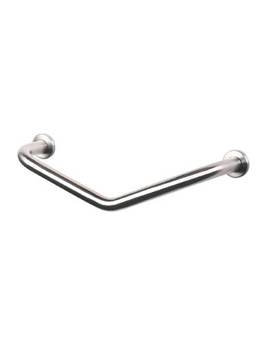 In your bathtub or shower, grab bars provide extra security for that first slippery step. Grab bars aren't just safety devices for hospitals and public restrooms. In your own home, a strategically placed and solidly anchored grab bar can mean the difference between a relaxing bath and a trip to the emergency room.